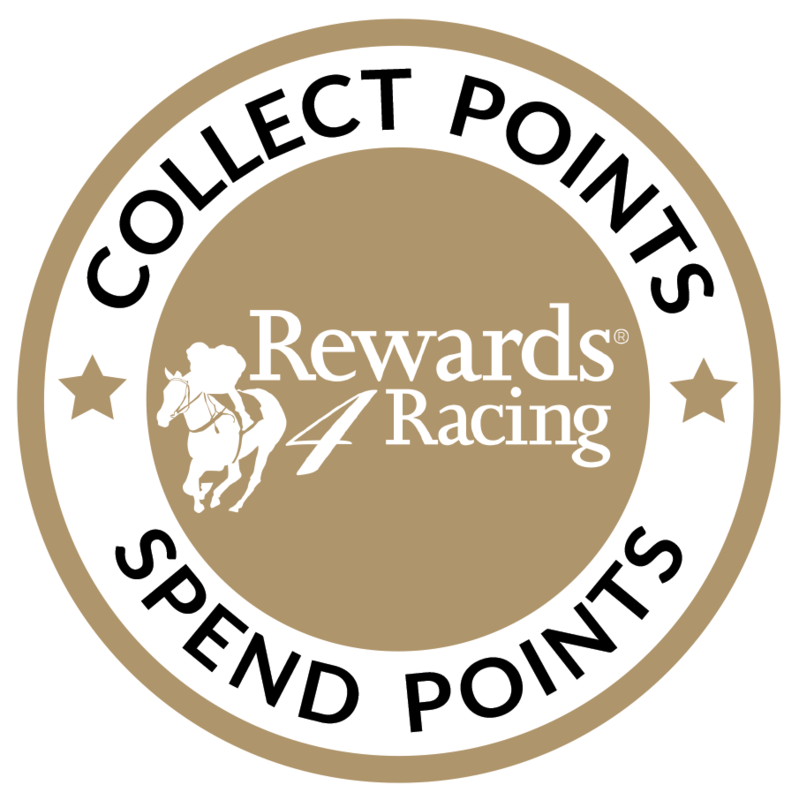 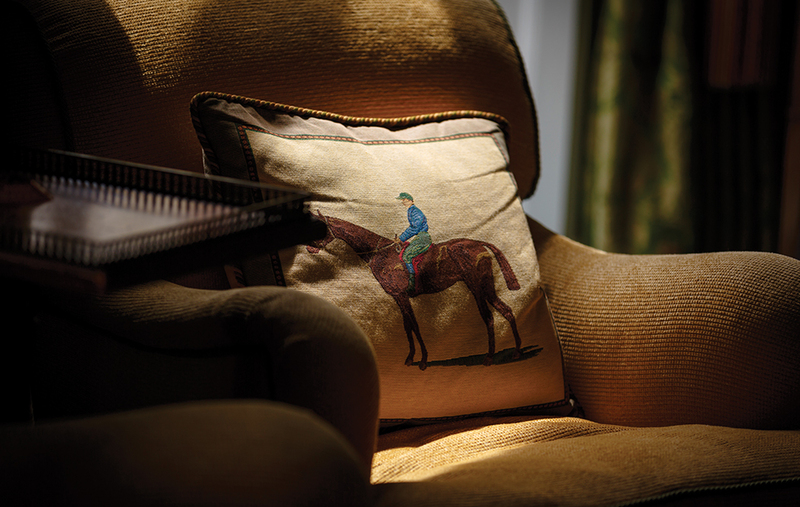 Learn about the illustrious history of The Jockey Club and the sport of horseracing through the knowledgeable team of Rooms Stewards at The Jockey Club Rooms. 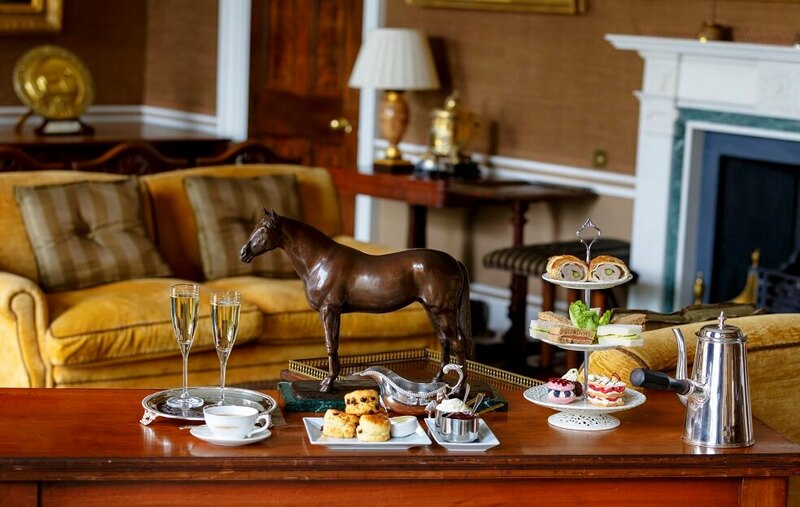 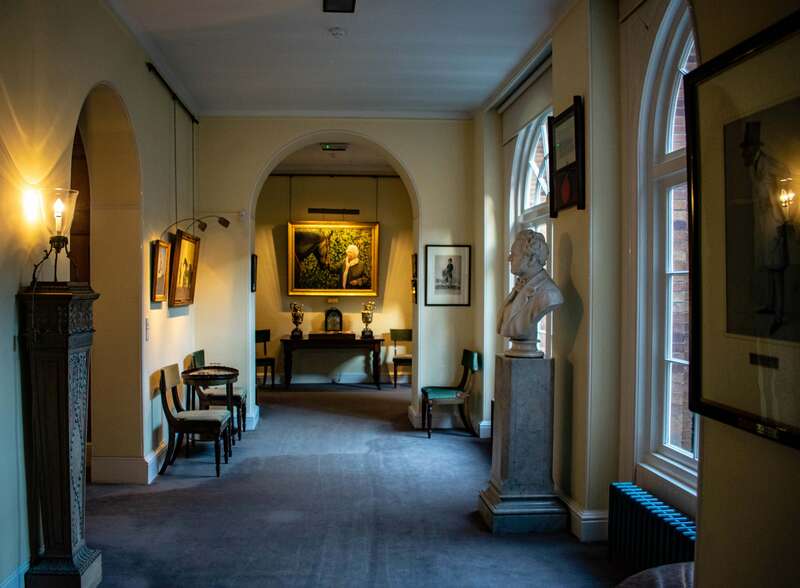 Guests will be able to enjoy a guided viewing of the collection of sporting art and memorabilia for approximately 1 1/2 hours before indulging in a champagne afternoon tea, freshly prepared by Executive Head Chef Tim Turner and his team. 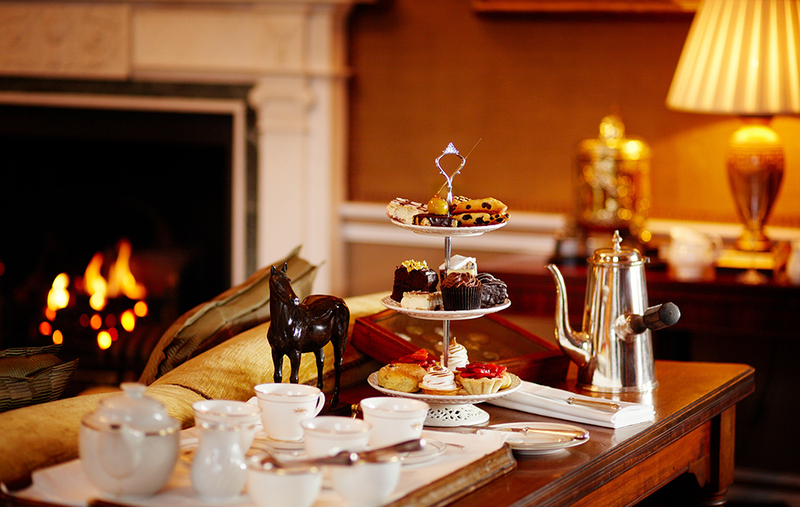 Afternoon tea includes both sweet and savoury treats, with a range of specially blended Jockey Club teas. 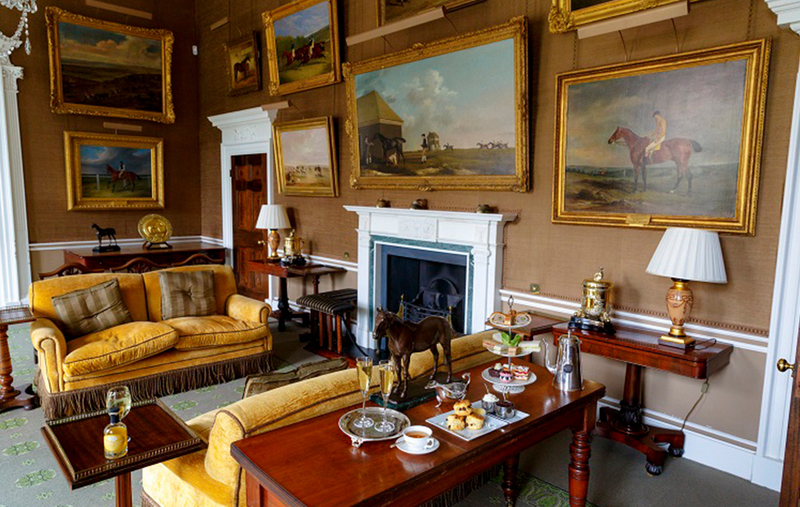 *Please note that you can upgrade your Afternoon Tea and Tour ticket to either include the 11.00am National Stud Tour or an admission ticket for a morning at Palace House. 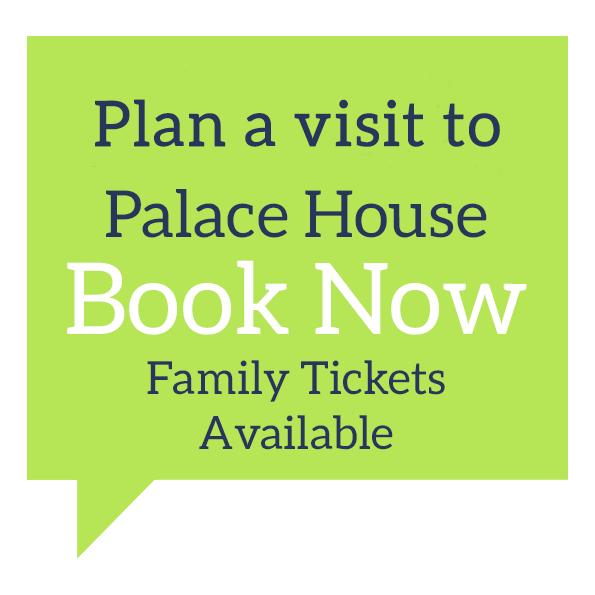 Please call us on 0344 748 9200 option 2 to book your upgrade. 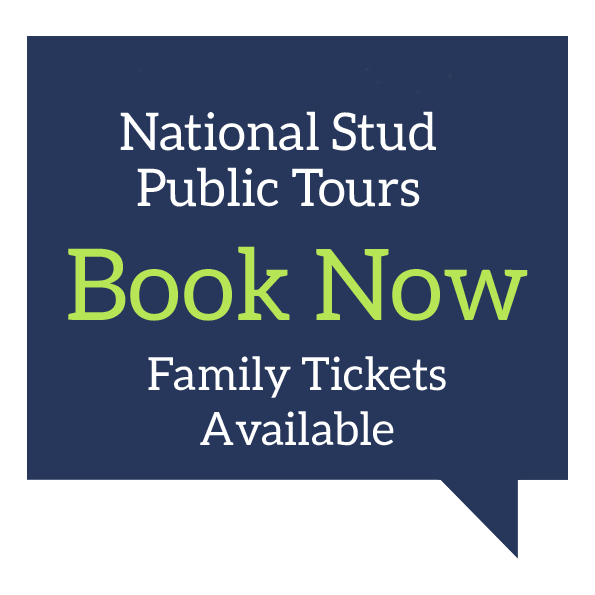 Please be advised that tours depart promptly at the scheduled start time so we recommend arriving at the meeting point a minimum of 15 minutes in advance.